What is Alveolar Bone Grafting? Sometimes we see children born with cleft lip and palate. In such cases, the cleft also continues to the jaw part. These clefts are treated by alveolar bone grafting treatment. The main aim of alveolar bone grafting is to correct the jaw cleft by adding bone to the gum ridge of the child. A child born with a cleft lip and palate will have a problem with alveolar bone, making up the gum ridge or front part of the mouth. In general, alveolar bone is a thin layer which is responsible for creating sockets around the upper teeth roots below the gum tissue. 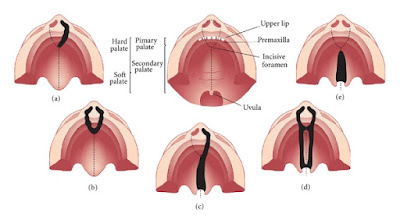 If there is a cleft in the alveolar bone, it means there is a hole or fistula (in medical termination) connecting mouth to the nose. This cleft prevents the growth of teeth in the upper jaw and also prevents the growth of floor under the nose from normal development. So in order to avoid all these growth issues and further complications, it is necessary to fix the cleft so that tooth develops in a proper way. If it is not repaired on time, it will show a great impact on child’s health by bringing a negative effect on common things like eating, digestion, facial growth, appearance etc. 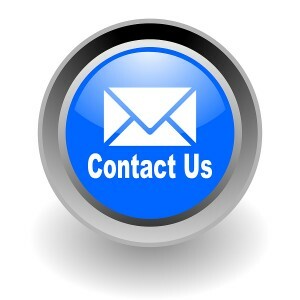 What Happens in Alveolar Bone Grafting Treatment? Alveolar bone grafting treatment will repair the fistula formed in the gum ridge stabilizing the bone arch which in turn acts as a good support for base part of the nose. In this treatment, a bone is added to support the roots of developing teeth. Generally, when the child gets three-quarters permanent canine teeth, this surgery can be done. In order to do this surgery, a new bone is necessary which is usually taken from the child’s crest or iliac i.e., from hip bone’s upper ridge. To take this bone, the surgeon will cut the skin in 1-3 inch range just above the hip bone and as well as into the bone for removing the inner part of the bone. This inner part of the bone is termed as cancellous bone which will be soft and pasty in texture. It is flexible that it can be shaped into a patch and can be used to close the hole formed in the alveolar bone. With this, the gum tissue present in the mouth of the child will get closed encircling the bone. As it heals, the Stitches will hold this tissue at the same place. There are many alveolar bones grafting treatment experts present across India. But among all, it is advisable to consult a best cosmetic surgeon n Kerala as they are highly expertise in this treatment.